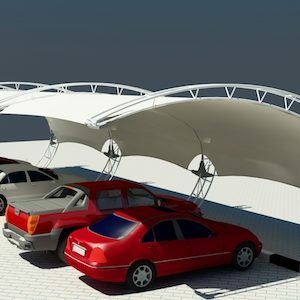 CONICAL CAR PARKING SHADES are the most beautiful designed and attractive parking shades in UAE’s Car Parking Shades industry. 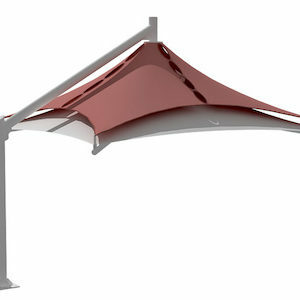 These shades are manufacture under the highly skilled engineer and manpower and world class fabric is used in its development so these shade protect cars perfectly and effectively. 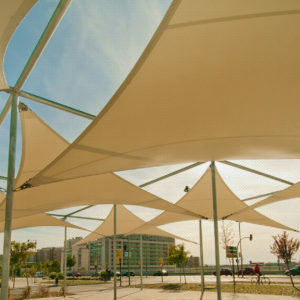 Conical parking shades are light weight structures architectural solution. 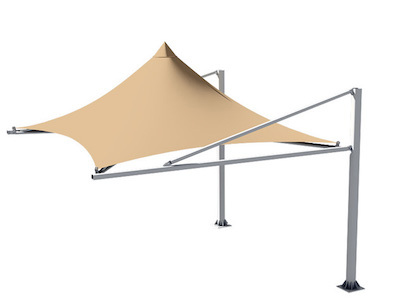 CONICAL CAR PARKING SHADES are fabricate by the world high class fabrics PVC, PTFE HDPE which are very strong against the burning sun UV Rays and it is also very much suitable for the Rainy and stormy weather. 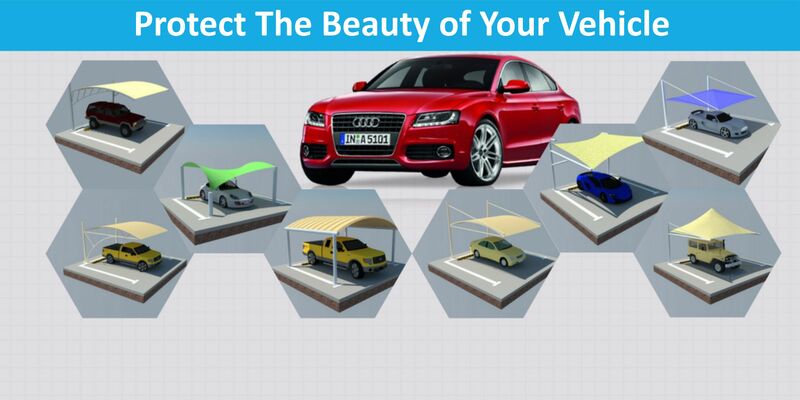 Conical Parking Shades are Flame Radiant | Tear Resistant | Dimensional | UV Resistant | Snow Resistant | Wind Resistant which increase the life of conical parking shade and main life of car’s. 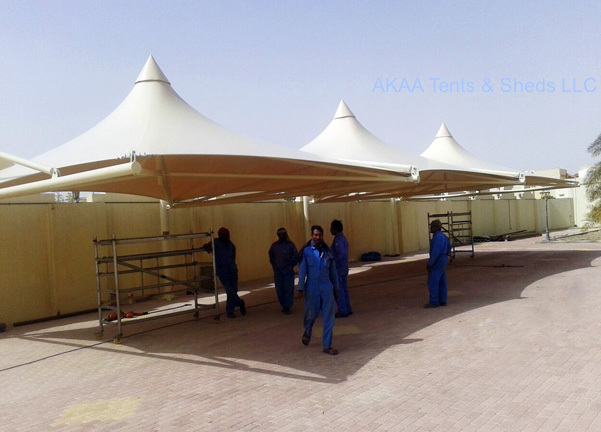 We provide of conical shades installation services in all cities of UAE like Dubai, Sharjah, Ajman, Abu Dhabi, Fujairah etc. Maintain gloss and shine of vehicle. 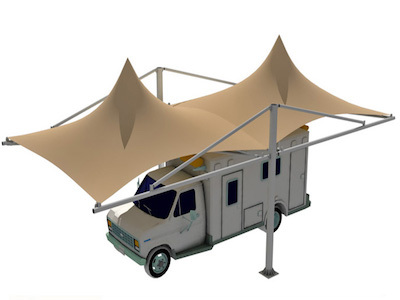 Protect Wind Screen from Crack. 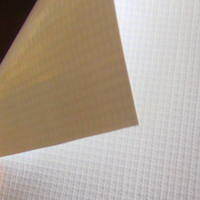 Reduce cracking of win screen. Make your electronics Keep Safe . Reduce Heat in the Car. 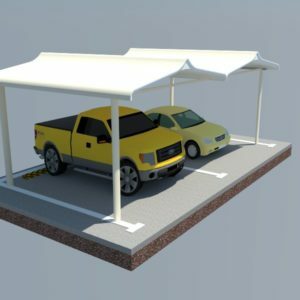 according to the requirements and parking shade Design. Size can be Modified as Per request. 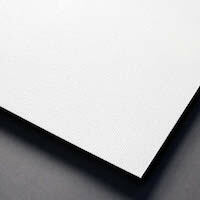 Structure MS Structure, GI Structure and Hot Deep Galvanize. 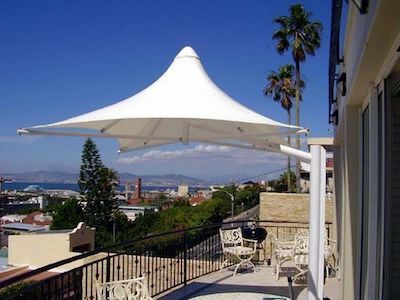 UV Resistant | Snow Resistant | Wind Resistant | Installation.